No belly treble hook, less hung-up lures! 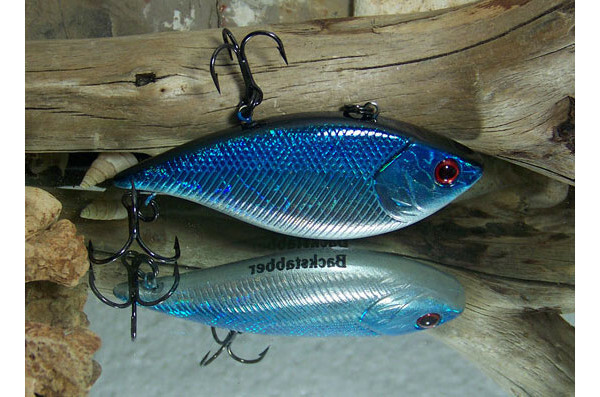 Ideal for pike, zander and perch! 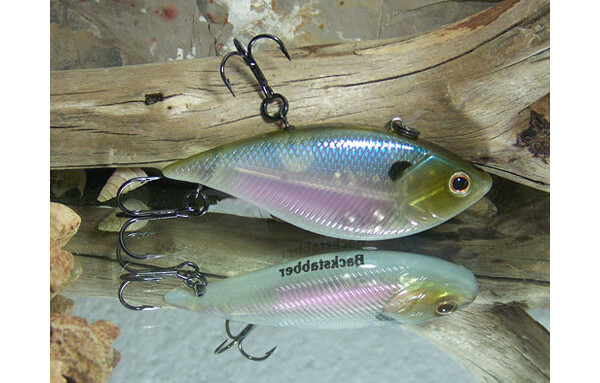 The Backstabber lures feature 2 hooks that rotate 360 degrees which makes it virtually impossible for a fish to get away. It will also reduce the number of times your lure gets hung up as there is no more treble hook on the belly side! 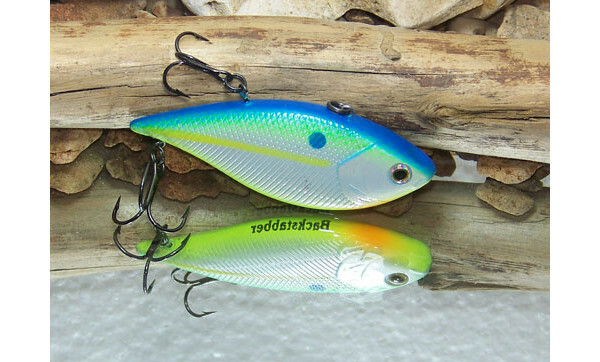 This Lipless Stabber is a deep diving lure that sinks very quickly, ideal for perch, pike and zander. The Lipless Stabber is especially effective when fish are close to the bottom. 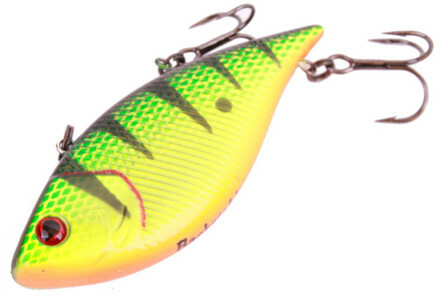 It also features a loud rattle that makes the lure even more attractive.